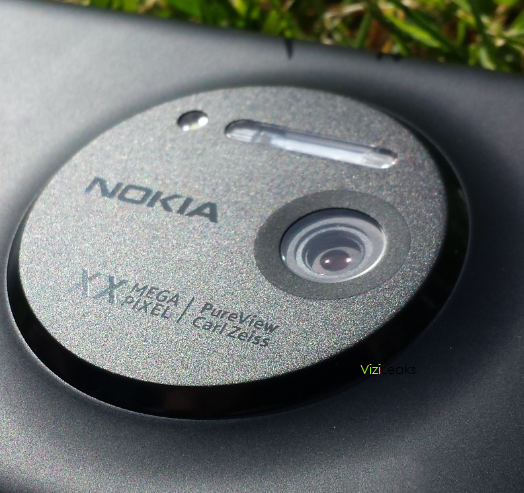 The scoop goes something like this: WPDang leaked the Nokia EOS in a few shots, then came Vizileaks and showed us a closeup of that beautiful camera module, that’s actually pictured below. 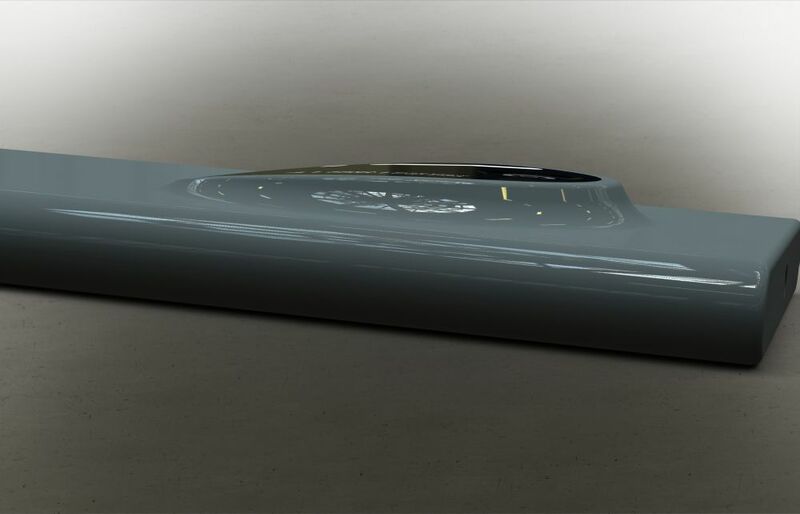 And then came designer Edgar Mkrtchyan and imagined how the device would look like and created the following renders below. 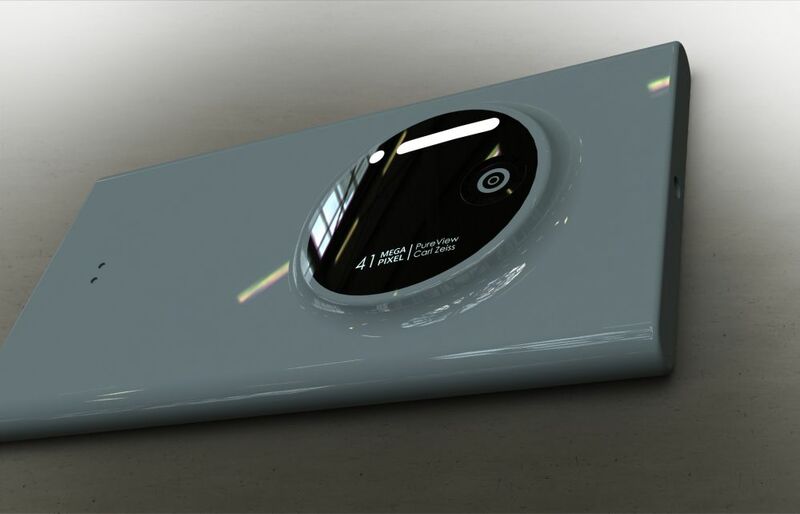 To keep everyone informed on the topic, we’re dealing here with the 41 megapixel Pureview Nokia EOS Windows Phone handset with a Carl Zeiss lens and a huge camera module. The design is also slightly different to the usual Fabula approach, at least at the back. 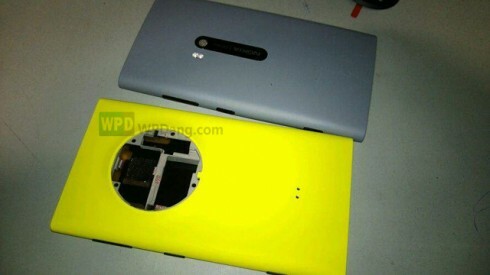 The front remains the same and this model seems much wider than any other Lumia I’ve seen. This has got to be the biggest camera module I’ve ever seen on a phone and this requires great processing power if you really want the resulting pics to look hot. 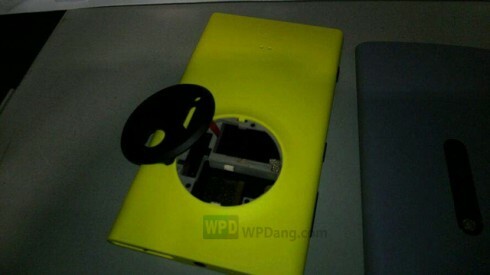 We’ve also got a Xenon flash and we’ve heard talks of Windows Phone 8 GDR 3 or Windows Phone Blue running on the device.